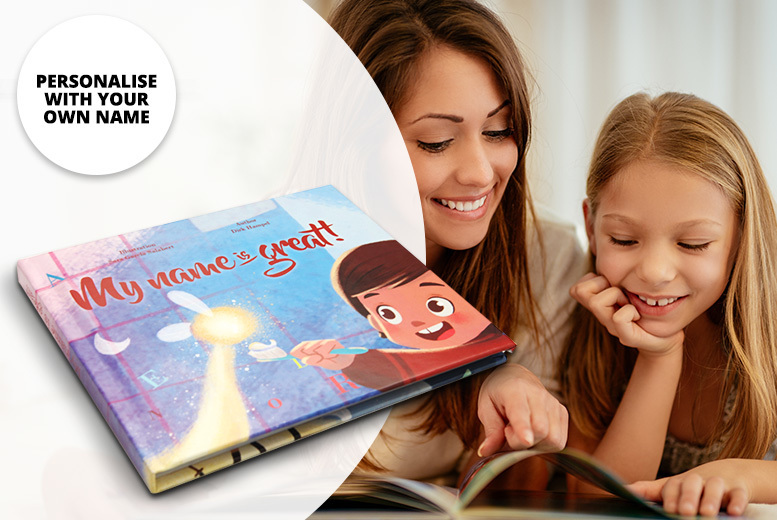 Bag a personalised book for your child. A story about what makes your child’s name special. Ideal for children from 0-8 years old. Your child becomes the main character of the story! High-quality illustrations make the book magical. Perfect for birthdays, Christmas or learning to read!